What are the symptoms of a pituitary adenoma? Like with brain tumours in other areas of the brain, the growth of a pituitary adenoma can put pressure on surrounding tissue causing and especially the optic nerve causing vision loss or loss of peripheral (side) vision and other related problems. An increase in the pressure surrounding the optic nerve can be identified during an eye test. If the only symptom of the tumour relates to the levels of hormones produced, the condition can be managed by medication (usually given by a neuro-endocrinologist) used to stabilize hormones to normal levels. 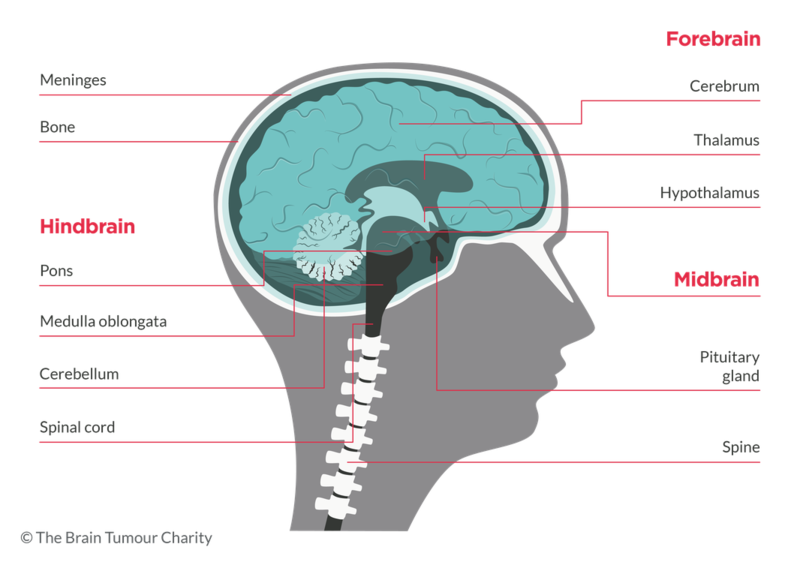 Surgery (often non-invasive) and stereotactic radiosurgery (a form of radiotherapy) will be used if there is a need to remove or control the growth of the tumour. You can ask your doctor or medical team about the treatment options for this type of tumour.